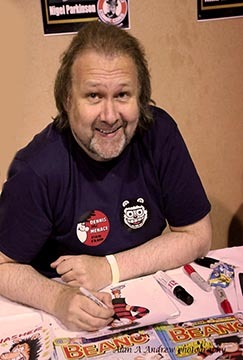 Nigel Parkinson CARTOONS: Revealed: Secret of The Pencil! 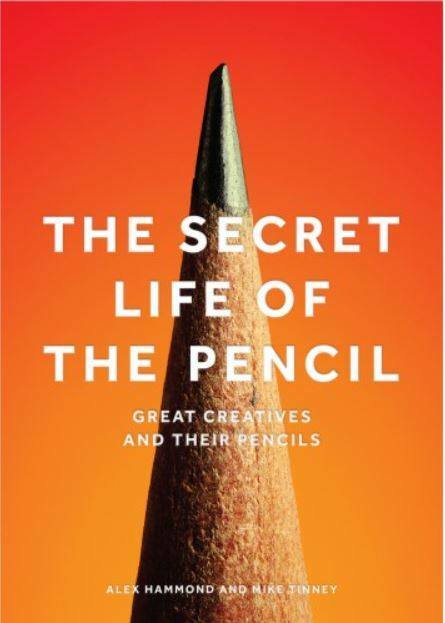 Revealed: Secret of The Pencil! 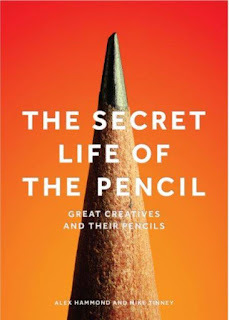 The Secret Life of The Pencil was published last week- a hardbound book of super-close-up photos of PENCILS! Not any old pencils though, these belong to artists, photographers, architects, designers, writers, why there's even a cartoonist or two. (Yes, I am in it, on the same spread as Peter Blake!) Most of those included you will have heard of; Gerald Scarfe, Paul Smith, William Boyd, Anish Kapoor, David Bailey, Tracey Emin and so on. And there are brief interviews and doodles and stuff. Who would have thought huge blow-ups of pencil tips could be a) so intriguing and b) all look so different! These photos were in an exhibition in London a couple of years ago, and seeing my little pencil at the GIGANTIC size of 3 foot by 2 foot in the foyer was quite something!